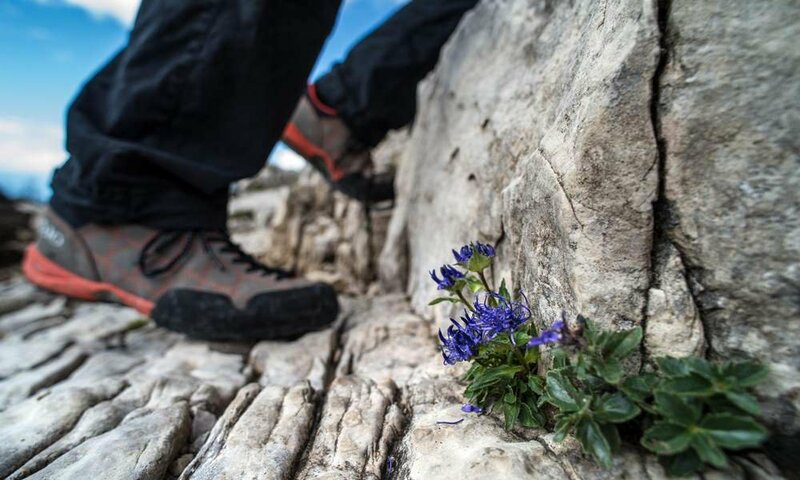 300 sunny days, 790 flowers and plants on 56 m2 with hiking trails on 450 kilometres – doesn’t this sound like paradise for a hiking holiday in the Dolomites? Directly from the Gasthof zum Schlern you may walk on hiking trails to Mount Sciliar, Denti di Terra Rossa, Sasso Longo and Sasso Piatto, Catinaccio and Hammerwand. From spring to autumn, you may explore the region on your own. 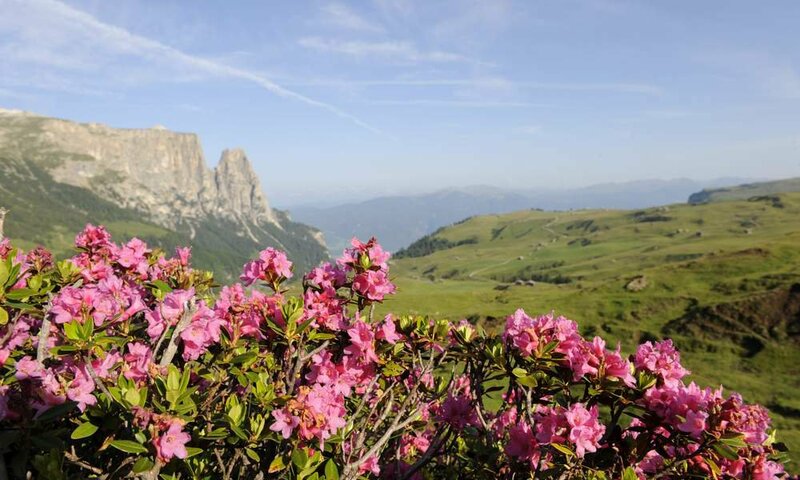 However, hiking on the Alpe di Siusi is also great fun accompanied by a professional hiking guide or mountain leader. 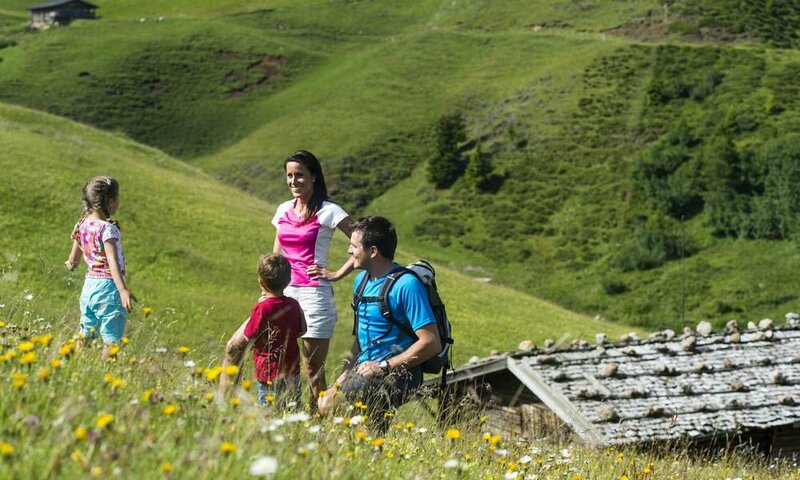 On mountain hikes and alpine walks, you may try different South Tyrolean specialties in various huts and lodges close to the Dolomite peaks. A guided theme walk will bring you closer to the geological features and legends of the region. Hiking in Fiè allo Sciliar takes you along many different paths. You will find many exciting itineraries, independent of your age, physical condition, and alpine ability. If you prefer a rather leisurely hike, we recommend a walk around the Fiè Lake. The circular route starts at the information point of the Nature Park and leads you along the shores of the lake. You may even take a swim in Italy’s cleanest lake or visit the Kneipp Course. Other easy hikes include a walk from Castelrotto to the Calvary Hill, the Mushroom Trail, and the itinerary around Mount Bullaccia. A more demanding hike takes you on the popular “Hans and Paula Steger Path”, and the “Geology Trail” also offers fit hikers a challenge. On this trail, you may dive into the history of the Earth and learn many interesting facts about the various rock layers of the Rio Freddo Gorge. 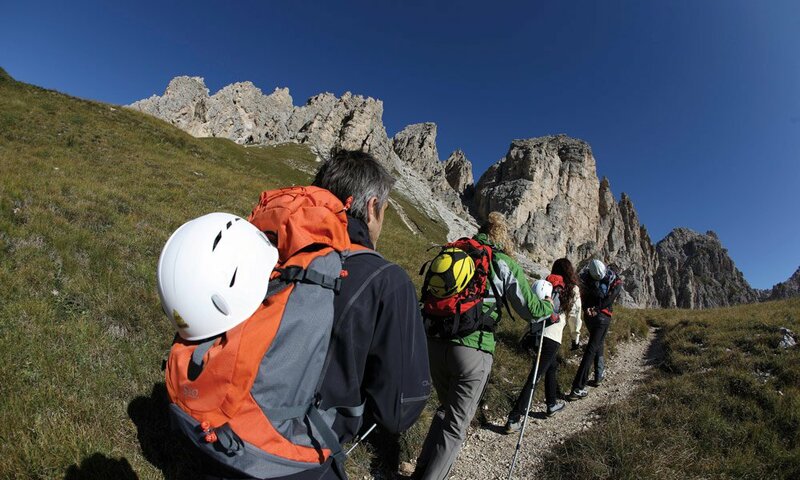 Experienced and confident mountaineers can even climb the Sasso Piatto or take a mountain tour to Mount Sciliar. Nordic walking is a particularly gentle way of hiking, with hiking sticks offering the necessary support. The Nordic Walking Eco-Trail “Legendary Water” offers an ideal opportunity to get on your way and to deal with the topic of water. Starting point of the route is the Alpe di Siusi cable car station in Siusi. Past the coniferous forests of the Sciliar-Catinaccio Nature Park, the path takes you to Lake Fiè and across meadows and fields leads back to Siusi. Stay informed up to date and sign up to our newsletter!